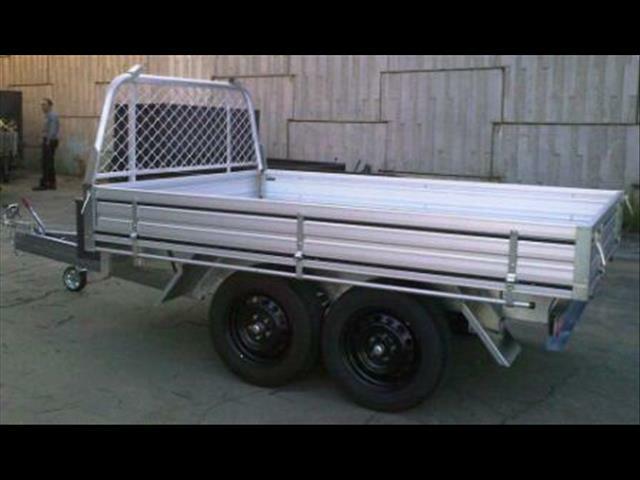 is a fully guaranteed and all trailers are manufactured in Australia. 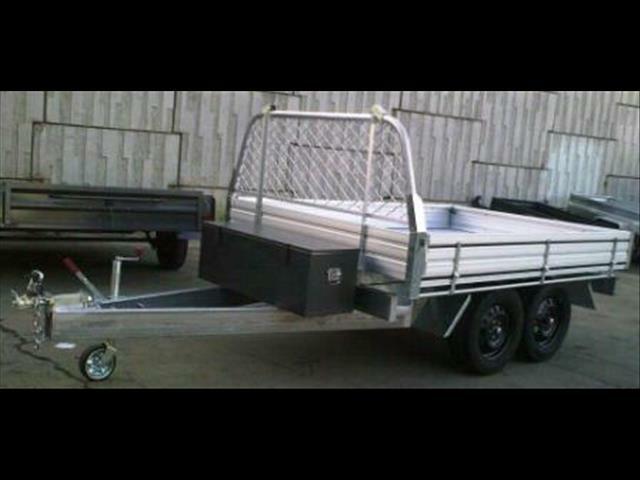 trailers with the highest quality standards and workmanship. design for industrial trade use. 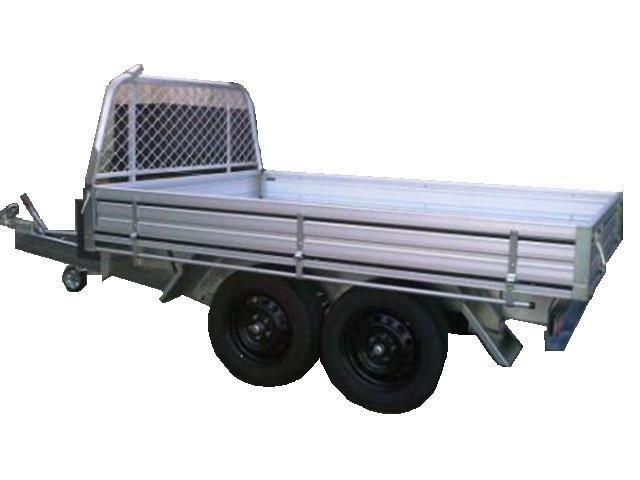 About UsWe have wide range of parts andAccessories, call us now for a no obligation free quote.Painting and GalvanizingLighting and Electrical FittingsWinchesCoupling LocksSuspension PartsWheel Bearings and SealsBrakesRims and TyresGas StrutsTie Down BarsDrive Up RampsBike ChannelsGas Bottle HoldersJerry Can HoldersEnclosed Box ShelvingTool BoxesMesh CagesSteel CagesSteel TopsSoft and Hard CoversJockey Wheels.